Located in the convenient location of Redwood, close to parks, public transport, schools & shops, including the Northwood Supa Centre and Northlands Shopping Mall nearby, this classic 3 bedroom bungalow is on the market to sell. 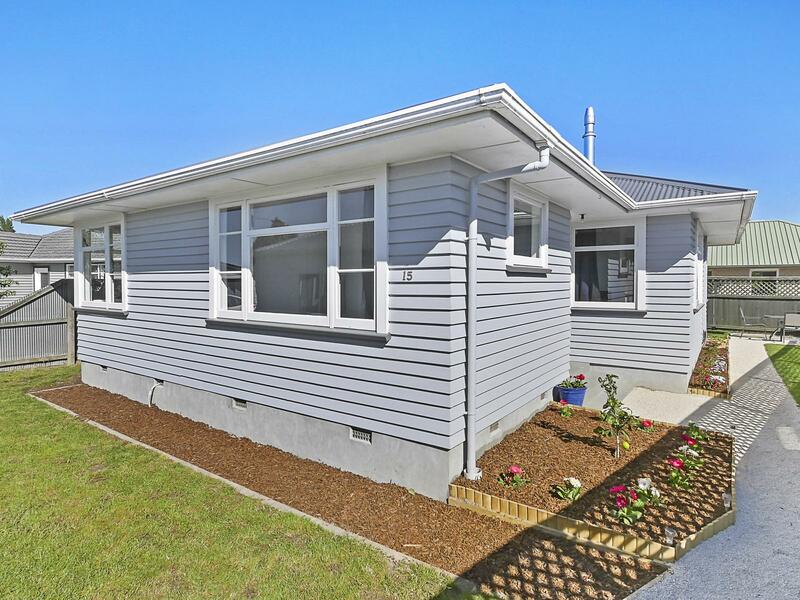 With all the EQC work now completed, you can enjoy this fresh, neat as a pin property well before Xmas, as immediate possession is available. Outside, the sunny newly landscape yard is low maintenance, but fully fenced and secure for pets and kids alike. There is also a double lockable garage. Heading back inside there is a family bathroom with shower over the bath, separate toilet and also a separate laundry. The updated kitchen is light and bright and flows around to the living area, which is heated by log burner or heat pump. This property is a very tidy example and is perfect for first home buyers, investors or those looking to down size, but still offers scope to stamp your own mark.